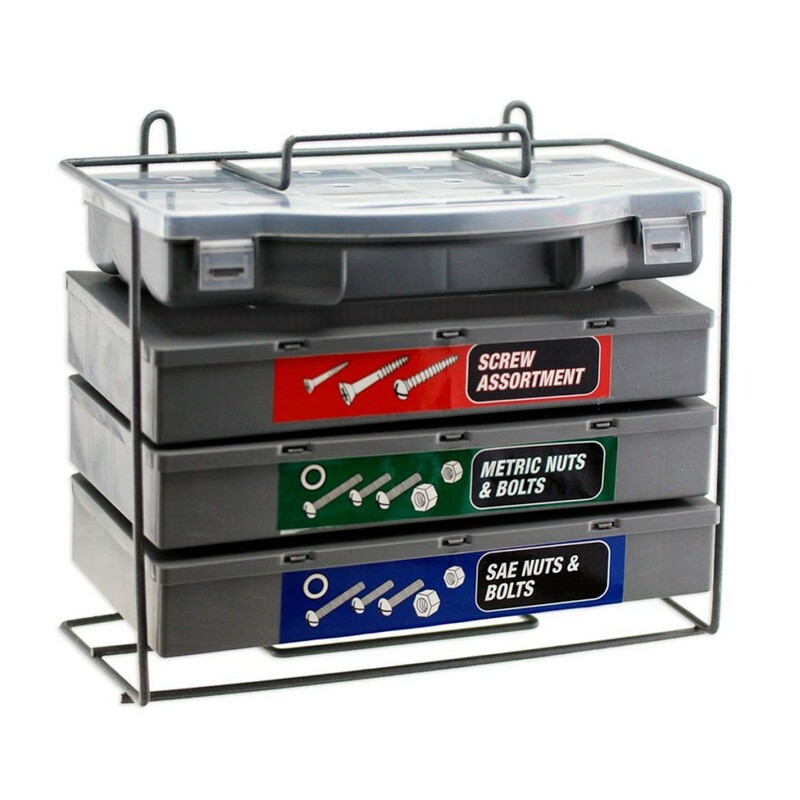 Gift Ideas for the Nissan / Infiniti / Datsun Owner! The staff here at NICOclub has compiled a list of gift ideas for car enthusiasts, starting from just a few dollars and up. We know it’s always tough to come up with gift ideas for people who are passionate about their cars, and car guys / gals are hard to buy for – Most of us go and get what we need (after all, it’s a great excuse to go for a drive)! Pretend you’re Nick Hammann racing for the checkered flag across the garage floor. Chase the dog across the living room. Or buy a pair and race – loser makes the sandwiches! 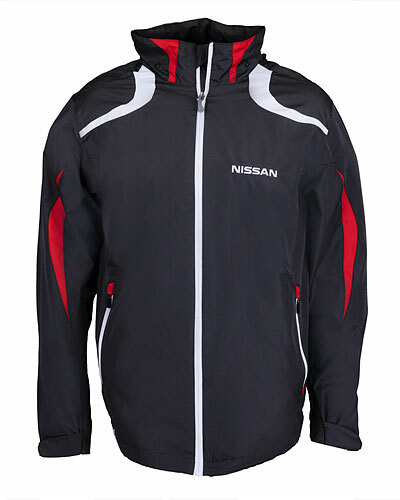 Pure swag – and if folks think it came with your new GT-R, that’s a bonus. 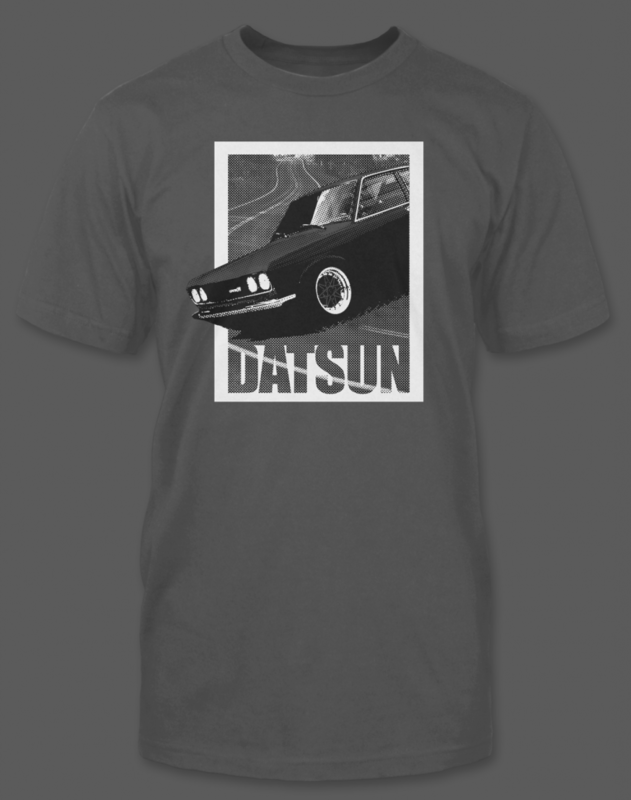 Increase the cool factor of your toolbox, laptop, or the bumper of your grocery-getter with some vintage Datsun style! Not just for hot coffee – I load mine up with iced caramel macchiato and hit the road. 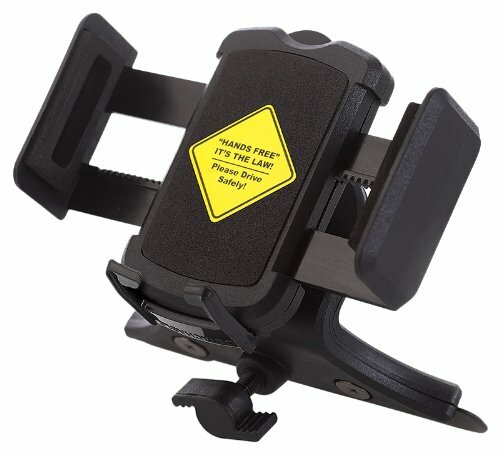 Good enough for the owner of NICOclub – I’ve been rocking one of these in my car for a couple years, and love it! 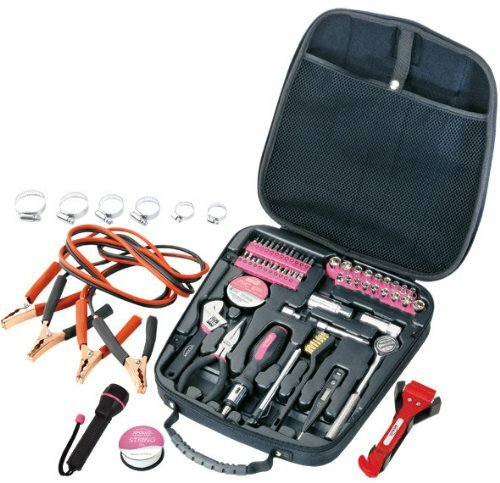 You’re not going to do a motor swap with these, but perfect for that one time when you need tools for a quick repair! 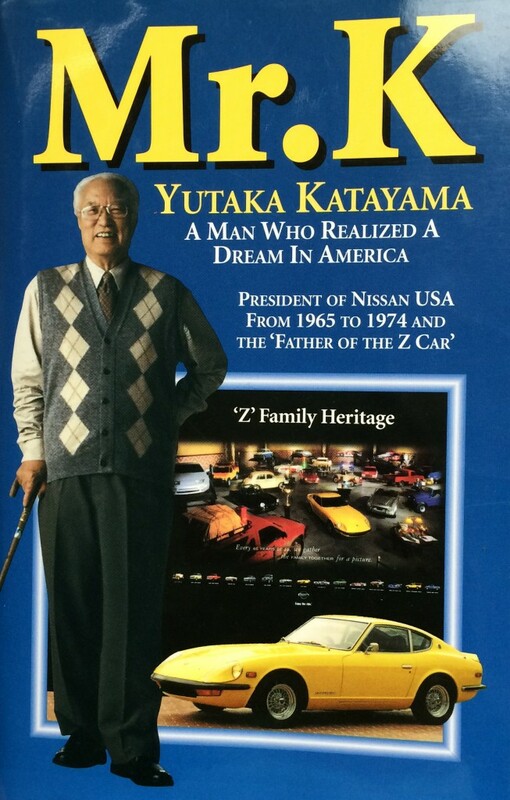 Mandatory reading for any serious Nissan enthusiast… Such a great and inspirational story! 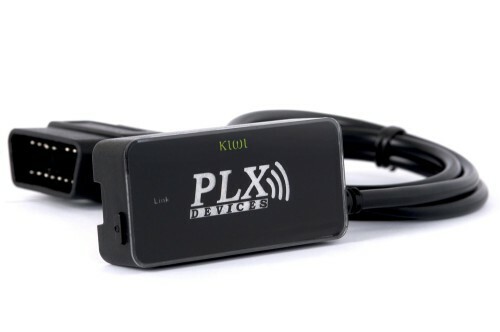 Plug the PLX Kiwi into your car’s OBD port, pair it up with the free Torque app on your cell phone, and you can check/clear codes, run diagnostics, and tons of other functions! 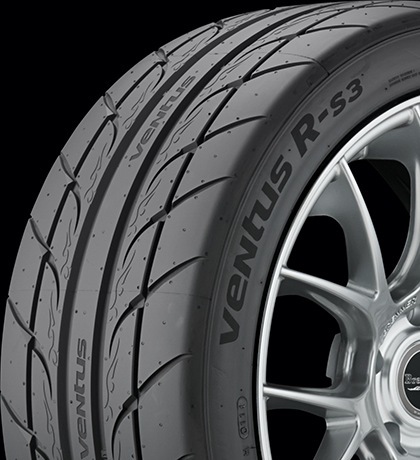 OK, seriously – Who doesn’t love New Tire Day? Better than a new pair of sneakers! 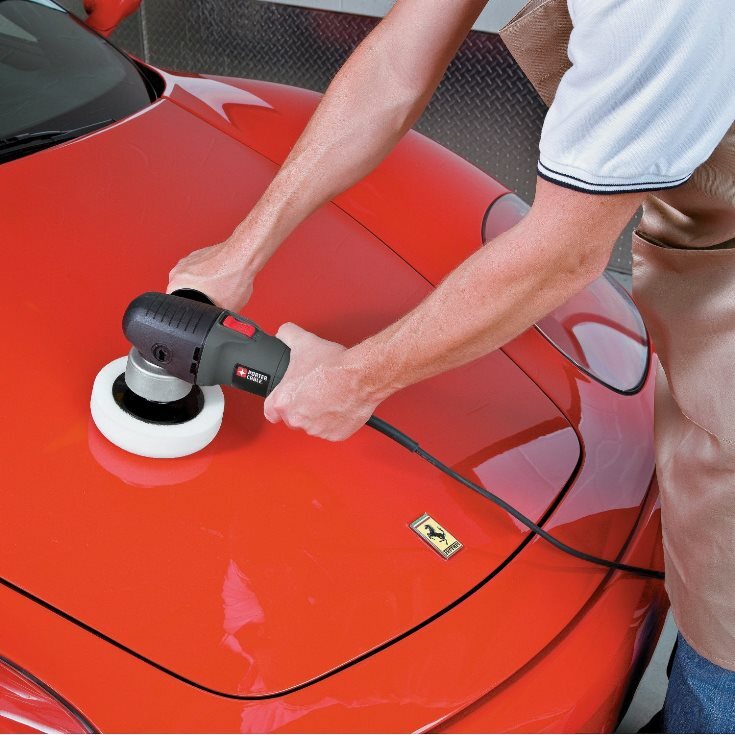 There’s not much that’s more rewarding than doing a proper paint correction on your prized ride – Use what the pros use and get pro results. NICOclub has been a big fan of the GearHart line since they started – They’re legit gearheads just like us! We’ll crank out a few more lists as the holiday season approaches – and if you’re a Nissan enthusiast who’d like to ‘drop a hint,’ pop in here to give us some ideas – We’ll try to include it on our next list!